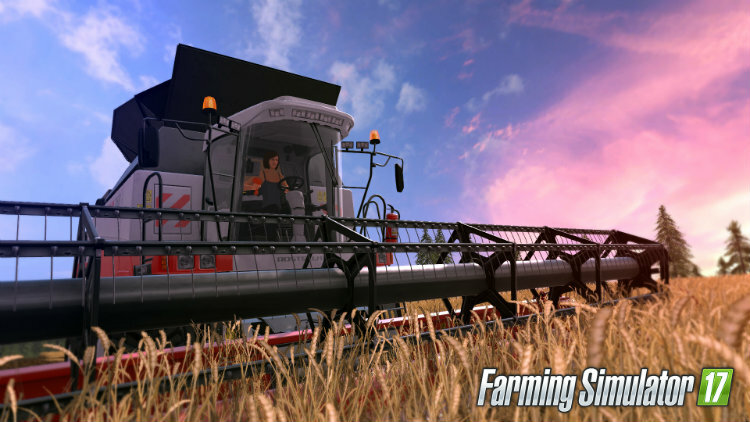 Take on the role of a modern farmer in Farming Simulator 17! Immerse yourself in a huge open world loaded with new content: new environment, vehicles, animals, crops and gameplay mechanics. My review at Best Buy Canada.